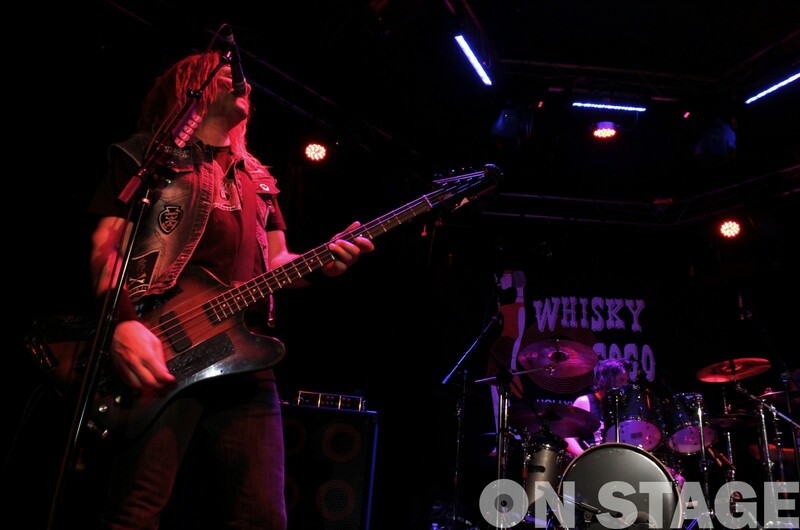 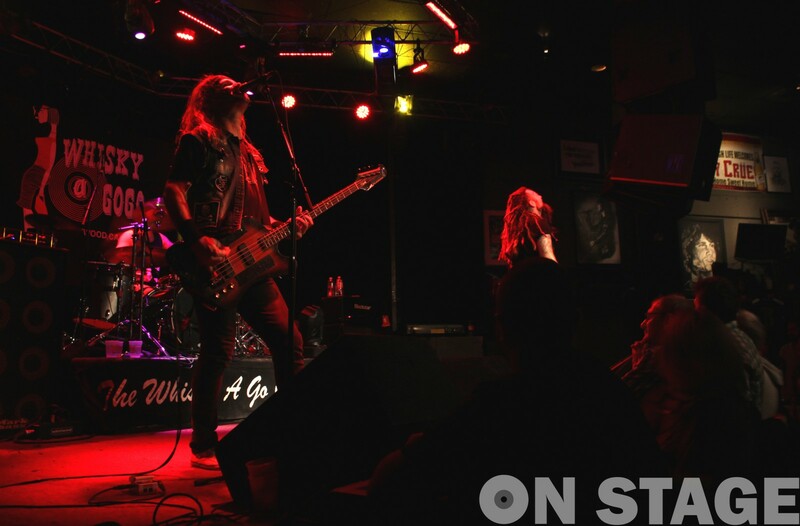 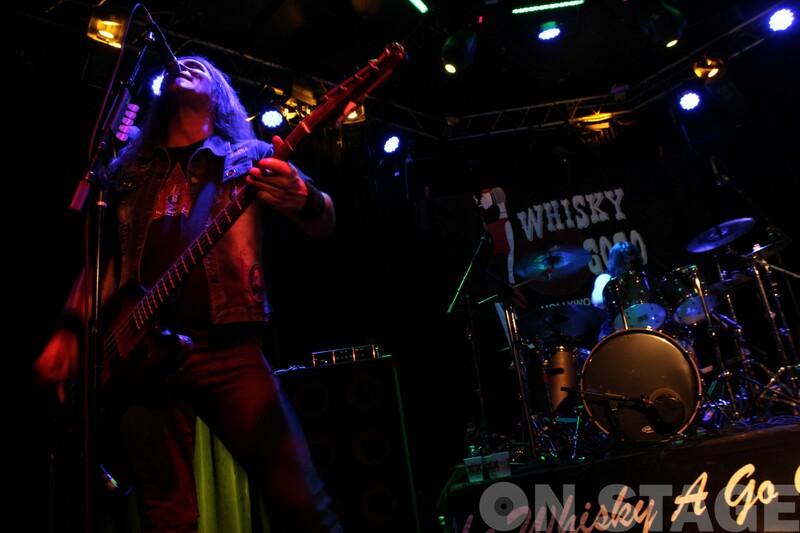 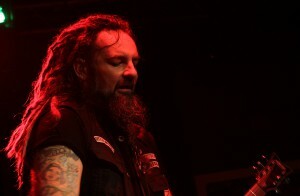 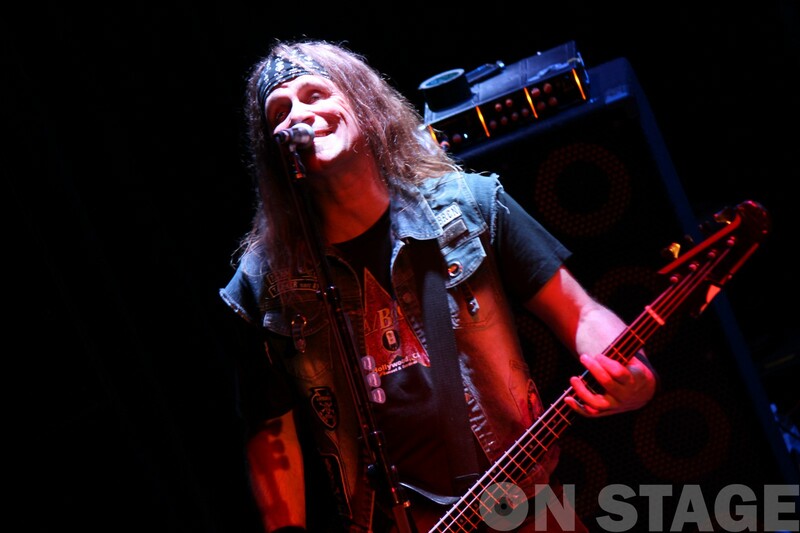 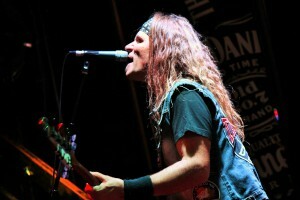 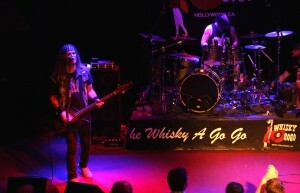 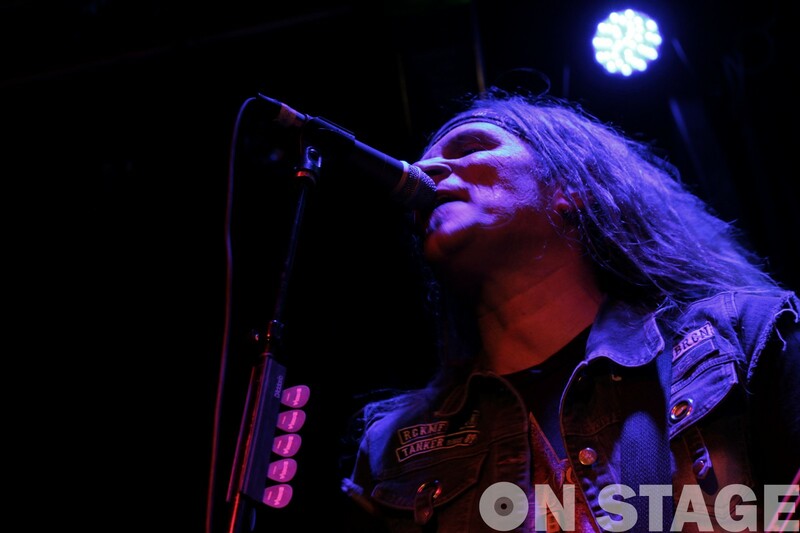 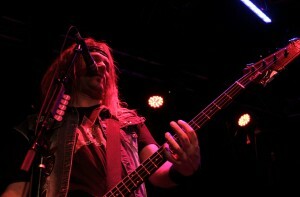 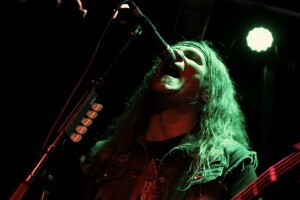 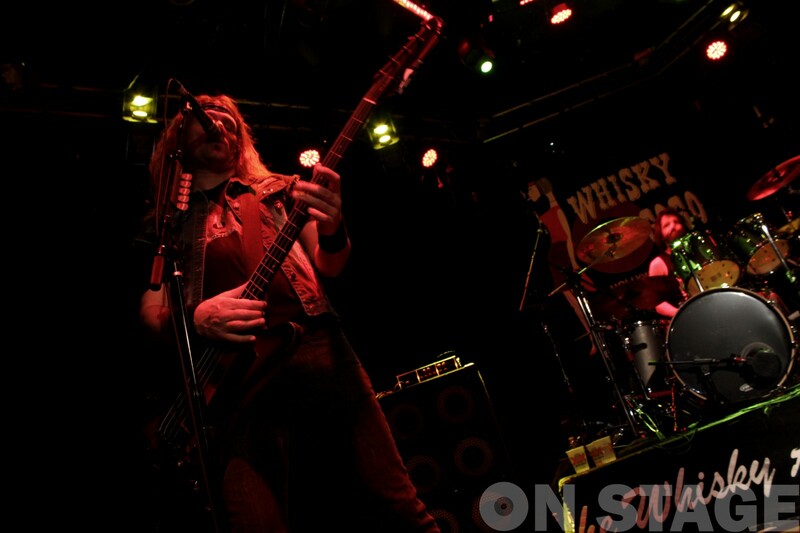 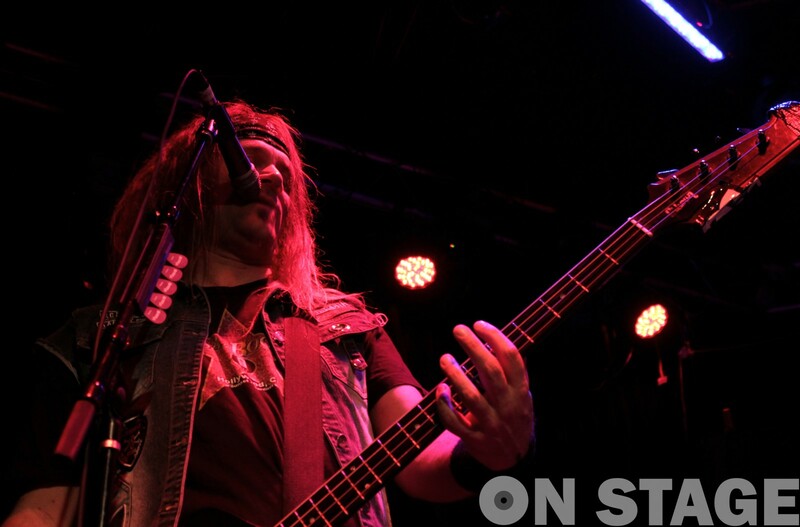 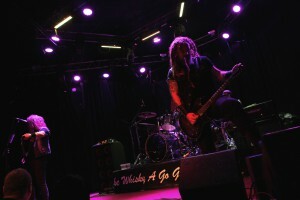 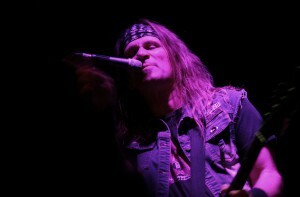 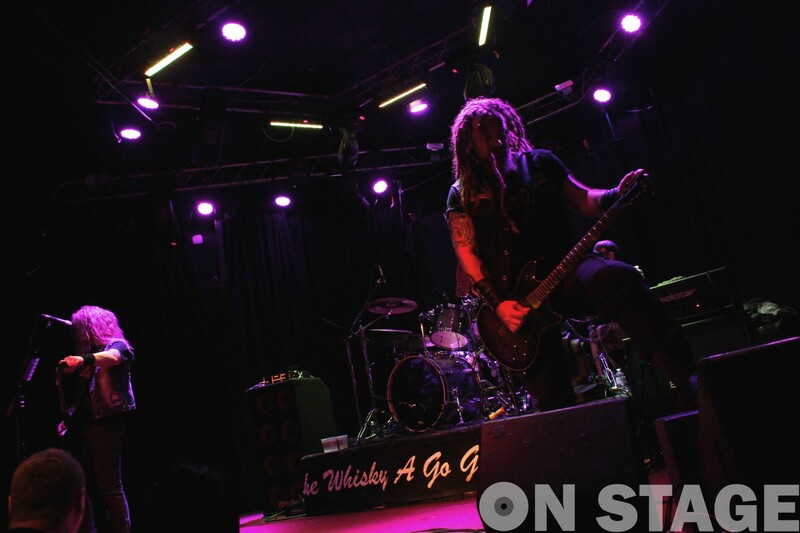 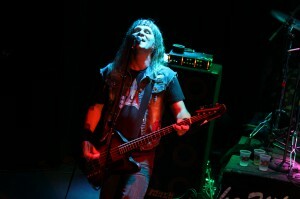 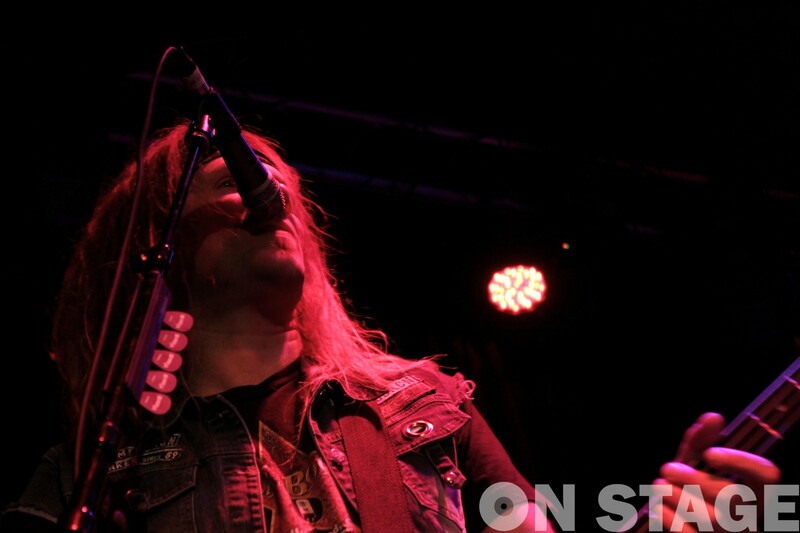 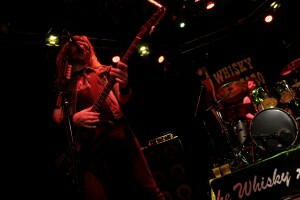 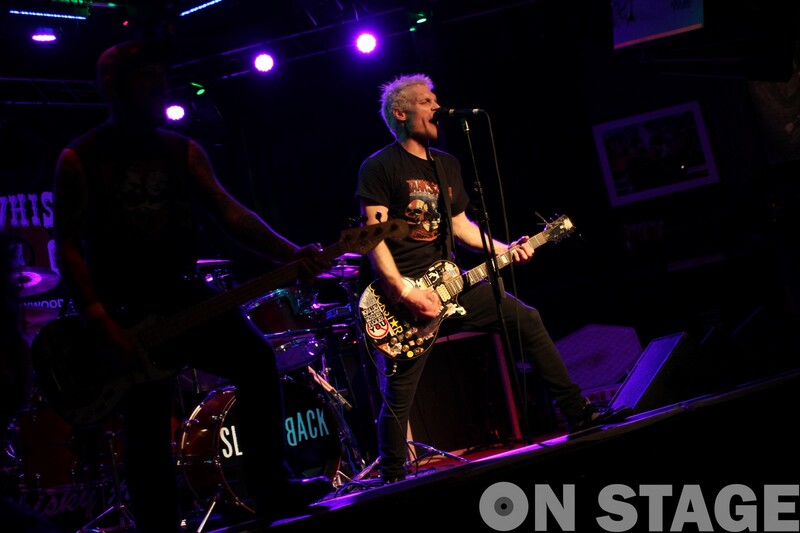 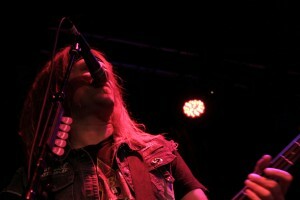 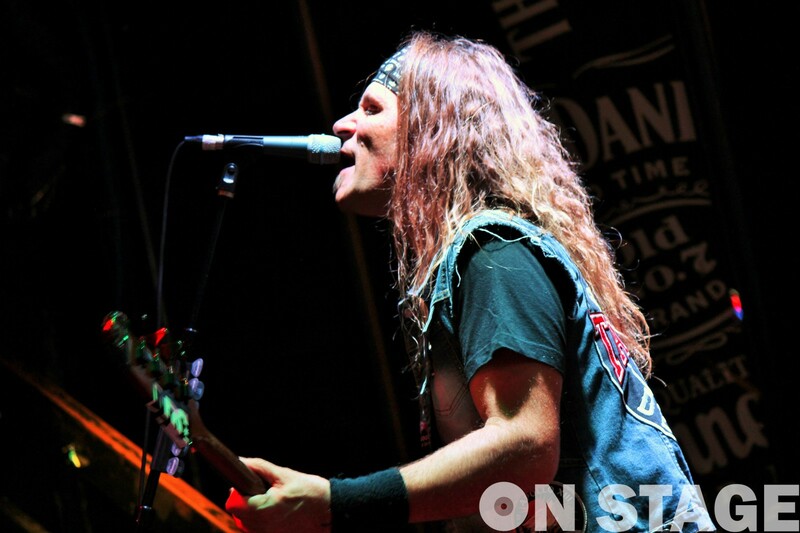 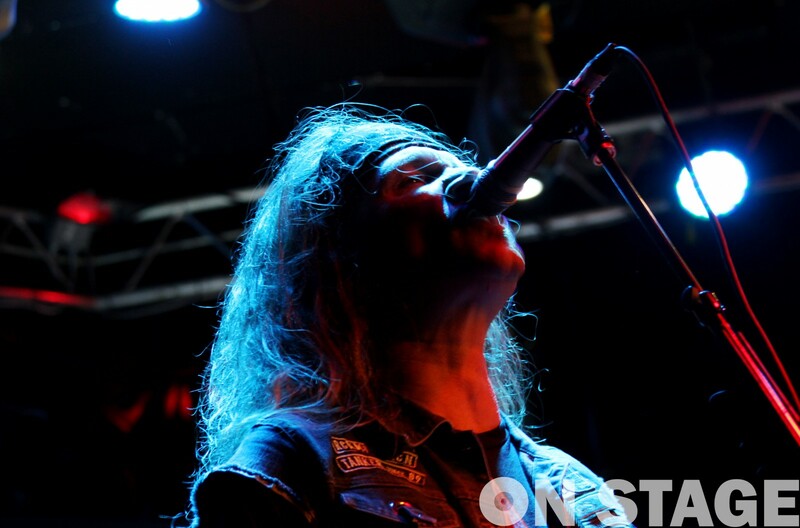 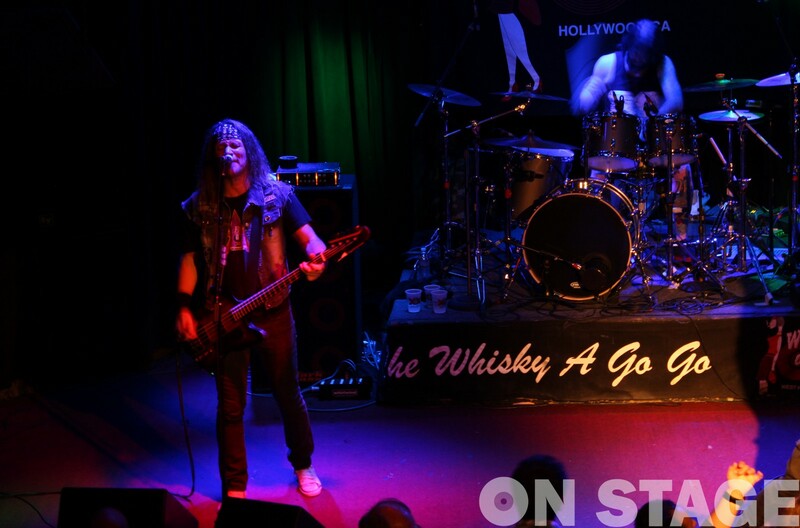 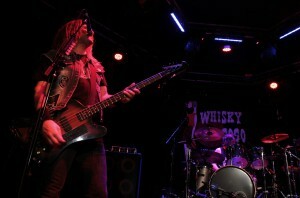 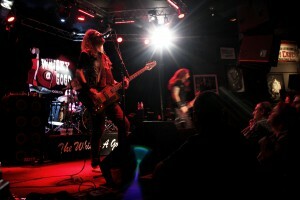 Tankcsapda finished his US-Canadian tour at the legendary Whiskey a Go Go in Los Angeles. 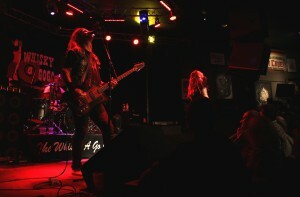 They presented an awesome performance on 15th of November. 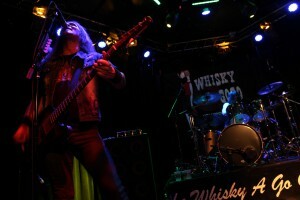 The members of Tankcsapda traveled to America at the beginning of November. 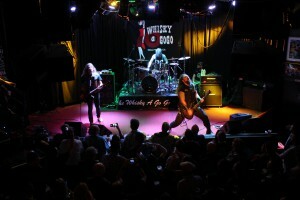 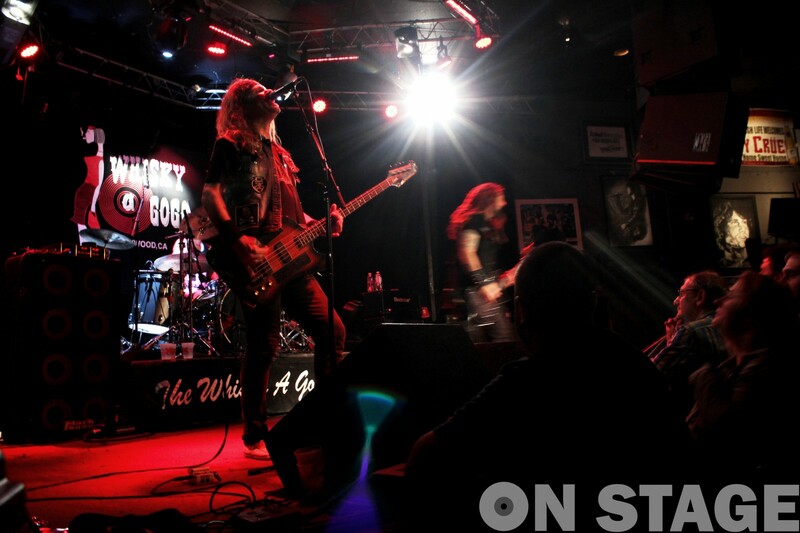 The band performed in seven cities through US and Canada – after Boston, Toronto, Cleveland, New York, San Francisco and Vancouver they took the stage at the legendary Whiskey a Go Go in Los Angeles. 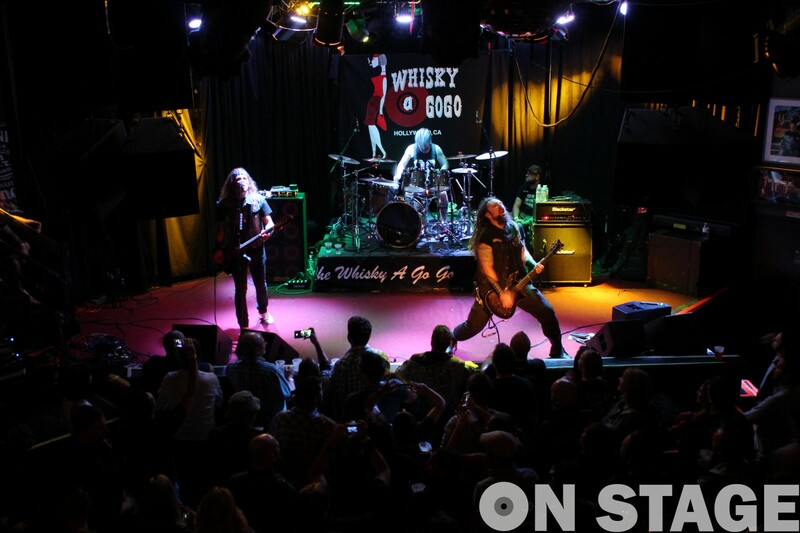 Since it’s opening on Sunset Strip in 1964, the Whiskey a Go Go has played host to rock n’ roll’s most important bands from the Doors, Janis Joplin and Led Zeppelin to today’s up and coming new artists. 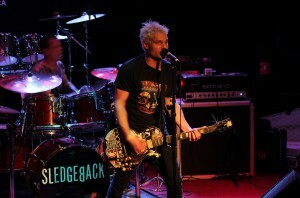 Although the band has already been many times in US, it was their first tour in America. 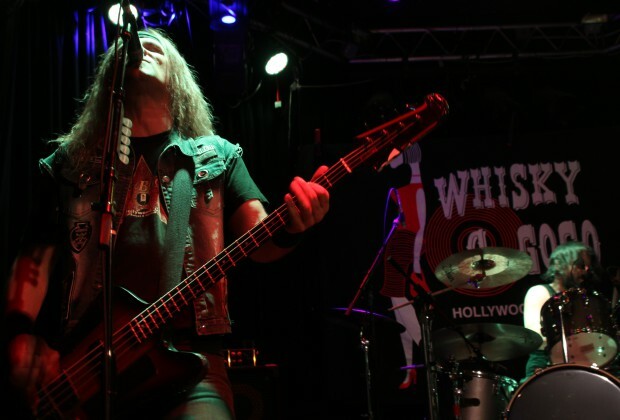 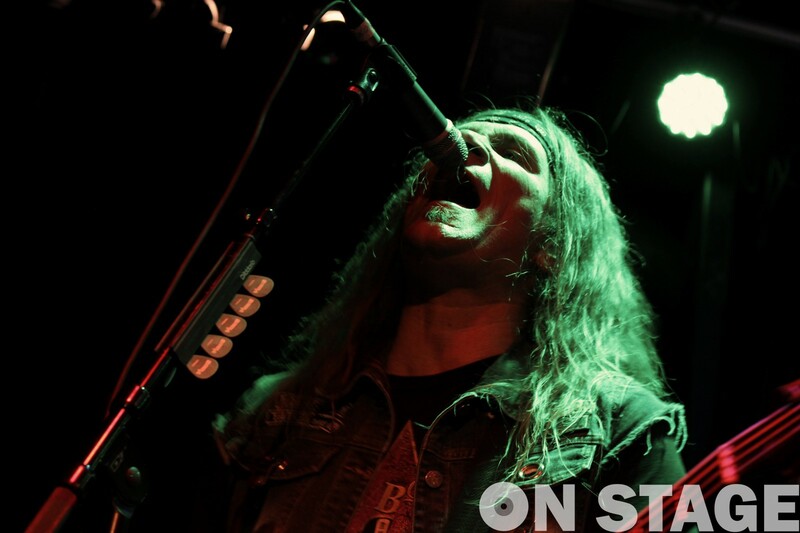 I talked to the frontman of Tankcsapda at Whiskey a Go Go before the concert on Saturday. 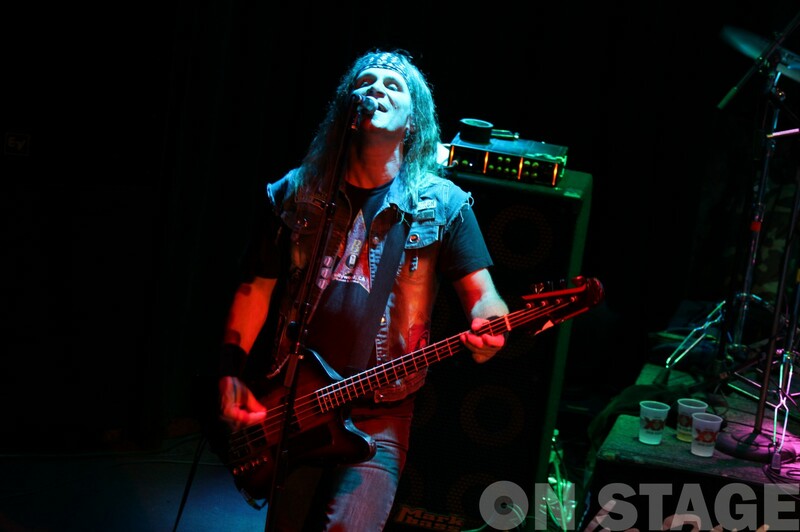 - In the past two years we played more and more often abroad, first of all in Europe, but because there are also many hungarians living in America, it was obvious to try to come here – explained László Lukács. 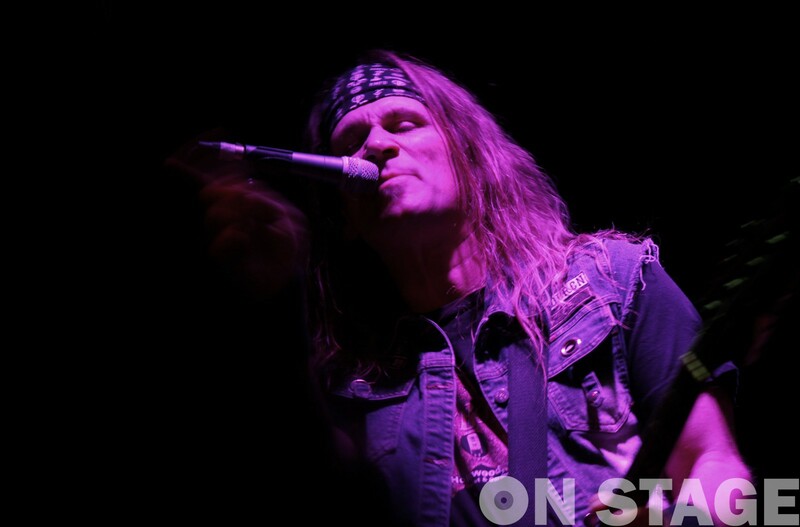 – We sing in hungarian that’s why our fans are mostly hungarians – some of the concerts has totally hungarian audience, but sometimes local people also come to the shows abroad – said the musician by adding that the rockband builds upon first of all the hungarians. 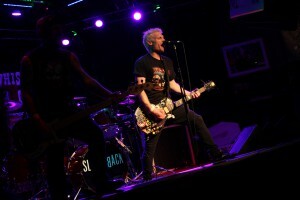 Tankcsapda’s american tour was organized by the band – they chose the venues of the concerts themselves as well. 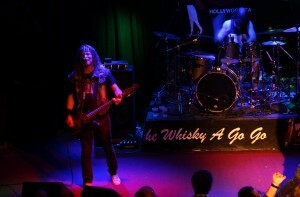 It was obvious if they come to Los Angeles they will definitaly try to take the stage at Whiskey a Go Go. 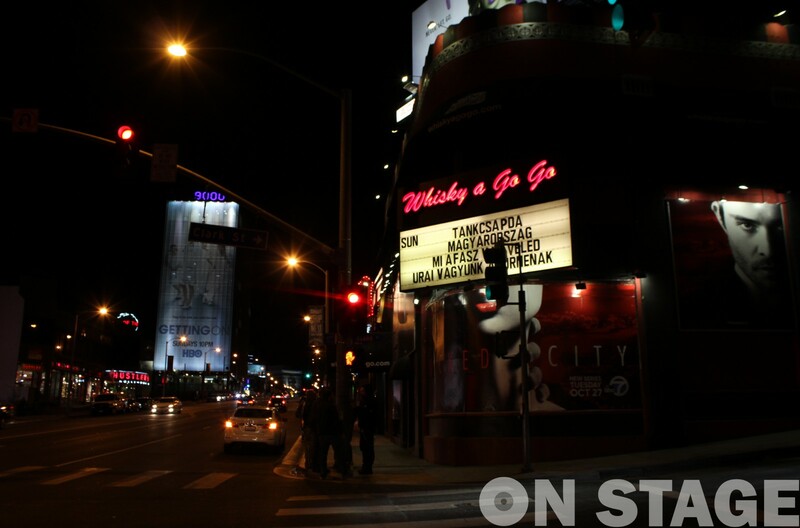 – There are many other clubs in the street – said Lukács – but through it’s legend the Whiskey is the place where we definitaly wanted to play if we ever come to Los Angeles. 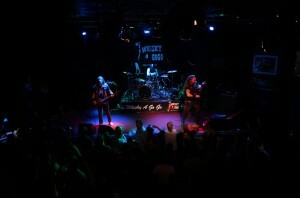 The hungarian fans started to come around 8 pm to the club. 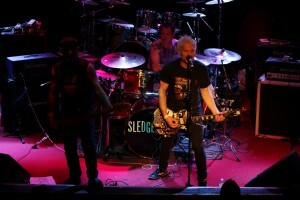 Before Tankcsapda, Sledgeback took the stage for warming up the audience. 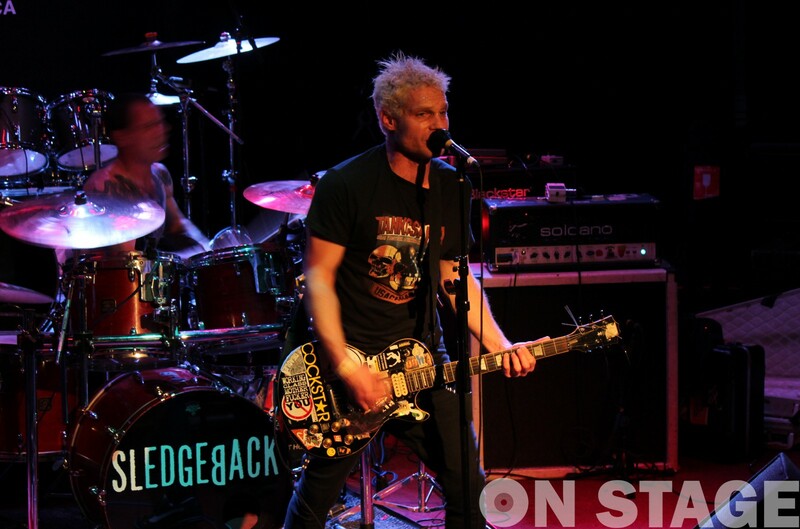 The Seattle, Washington punk rock band formed in early 2004 has also a hungarian frontman. Gábor Szakácsi played as a member of C.A.F.B. in Hungary before he decided to move to US. 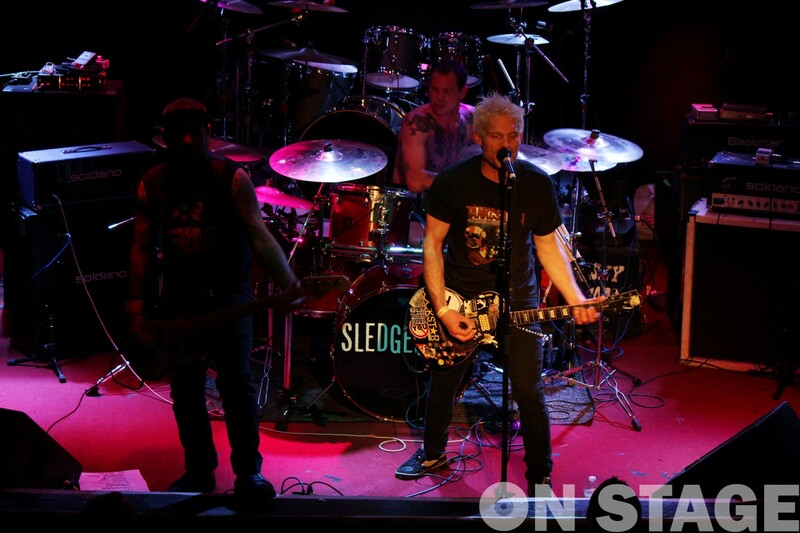 During the concert of Sledgeback more and more people arrived to the Whiskey – by the time László Lukács, Tamás Fejes and Gábor Sidlovics started, the club was totally full of hungarians. 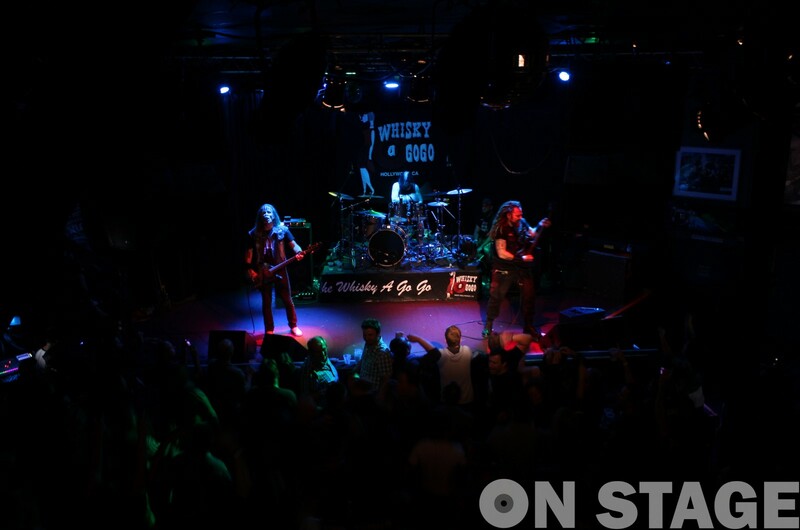 People got more and more excited and welcomed the band with enthusiastic applause – they were dancing and singing from the first song until the last one. 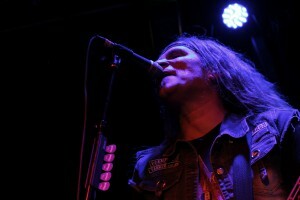 The band played not only their old songs like Mennyország Tourist or Adjon az ég, but many of the new album as well. 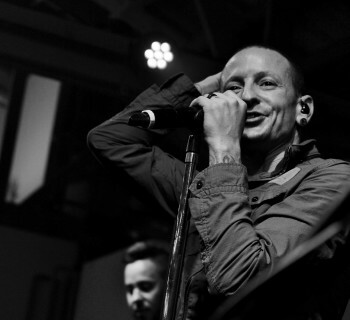 - It happens often to a band who has such a long time existence that the audience prefer to listen to their old songs instead of the new ones. 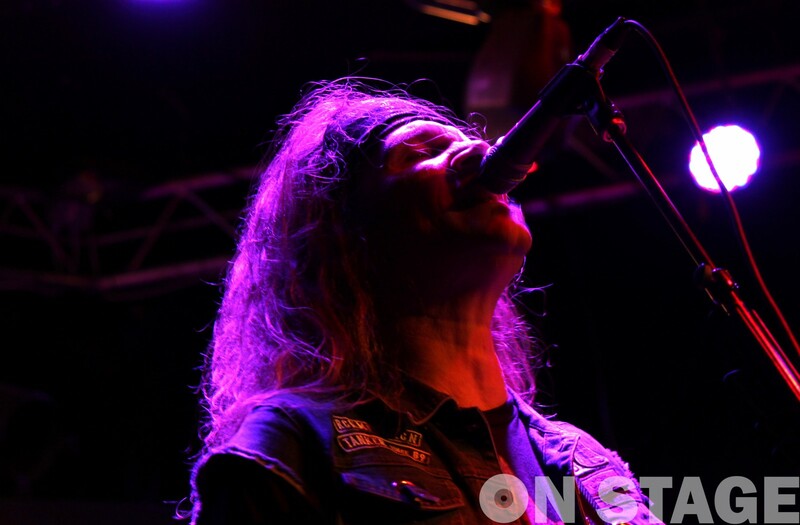 Luckily it’s totally different with us – our fans like the new songs as much as the old ones and they always look forward to our new albums – explained Lukács. 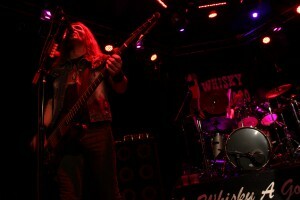 The audience were really happy with all the songs Tankcsapda played at Whiskey – after the concert that took almost 2 hours, they stayed in the club in order to meet the musicians in person. 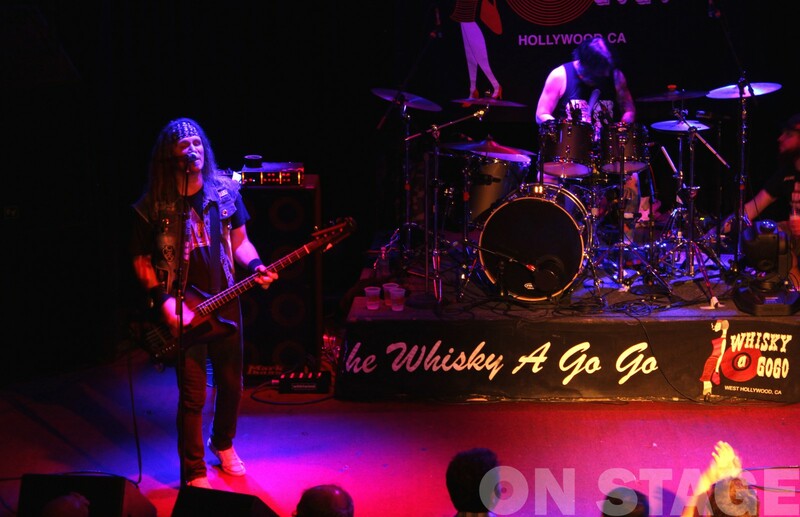 The bandmembers were very nice and friendly to everyone who lined up for signitures and taking pictures with them – they made their fans feel really special that night in Los Angeles. 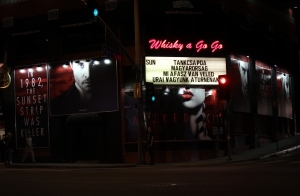 After the last show of their american tour Tankcsapda spent one more day in the City of Angels before their return to Hungary. 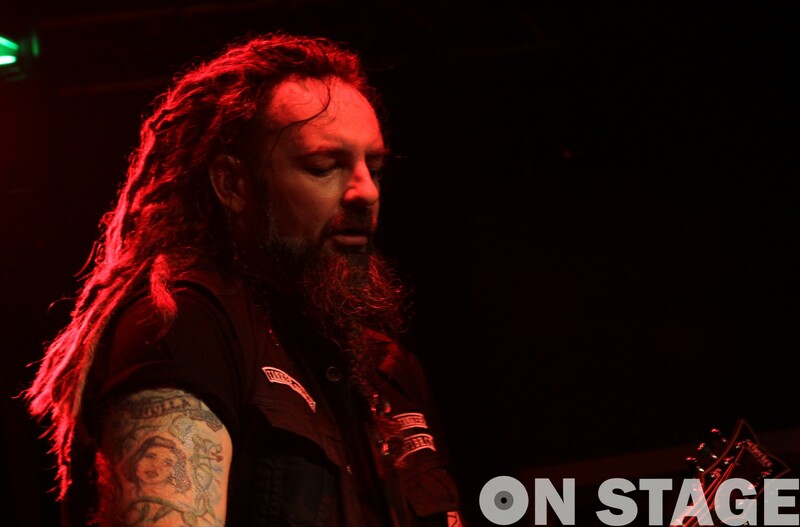 – A tour is about concerts not about tourism, we don’t have much time for anything else – said Lukács when I asked if they could visit any tourist attractions in the past ten days. 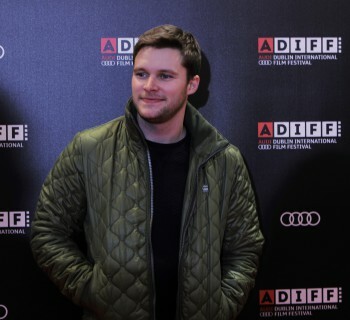 - Of course we tried to spend it useful if we had some freetime. 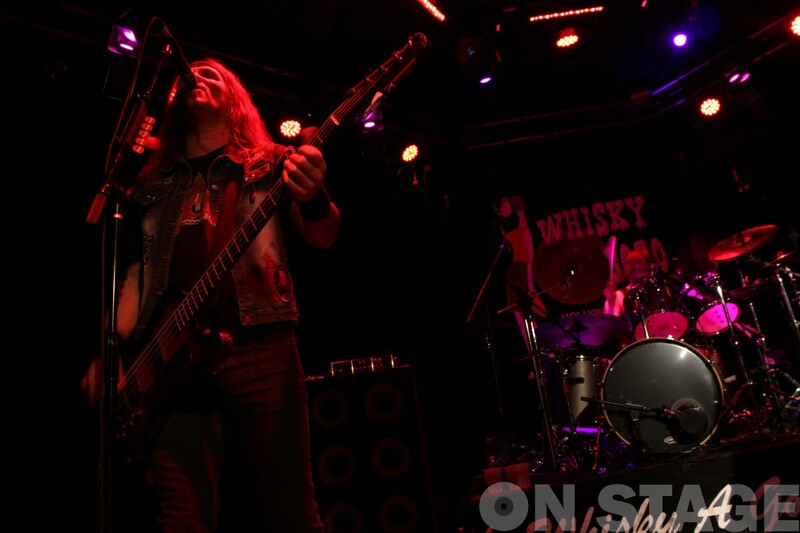 We had 3 days off and because we are too far to go home during this time, as we sometimes do during the european tours, we went out a little bit in New York and San Fransisco. 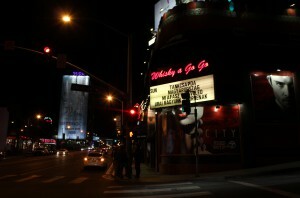 After the concert in Whiskey we’ll stay one more day in Los Angeles, because some of the crew have never been here. 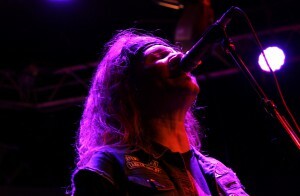 After that we are going home and continue the tour in Hungary until New Years Eve.